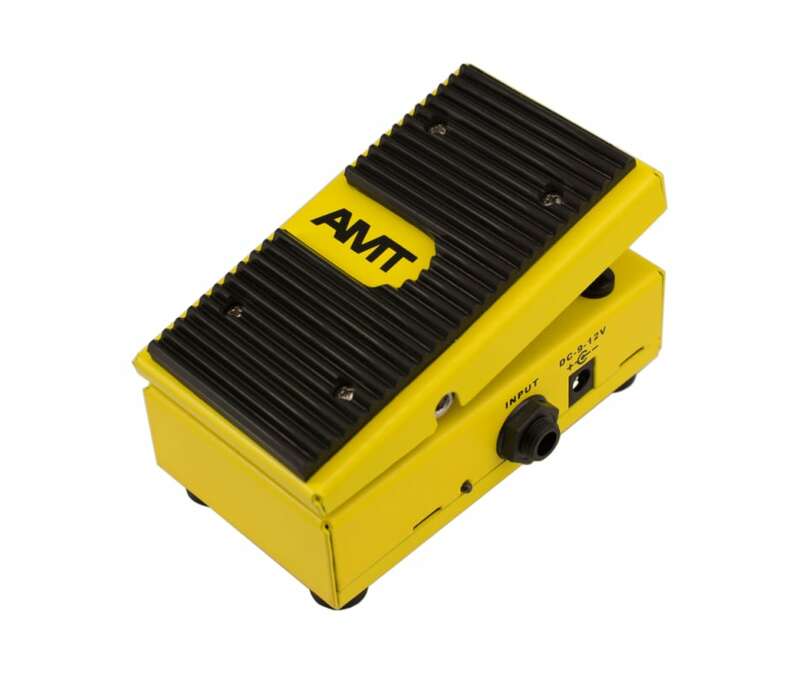 Now you can have total range from full volume to complete silence, all in a small compact pedal that can find space on any pedal board. Found on the left side of the pedal, is a 3-way toggle switch, offering three different MAX output volumes that the user can choose from. +12 having the greatest output, +6 second, and 0 at line volume. The LLM-2 pedal has high input impedance of 1MOhm and low output impedance - 10 KOhm which makes it easy to integrate it into any effect chain without signal quality loss.